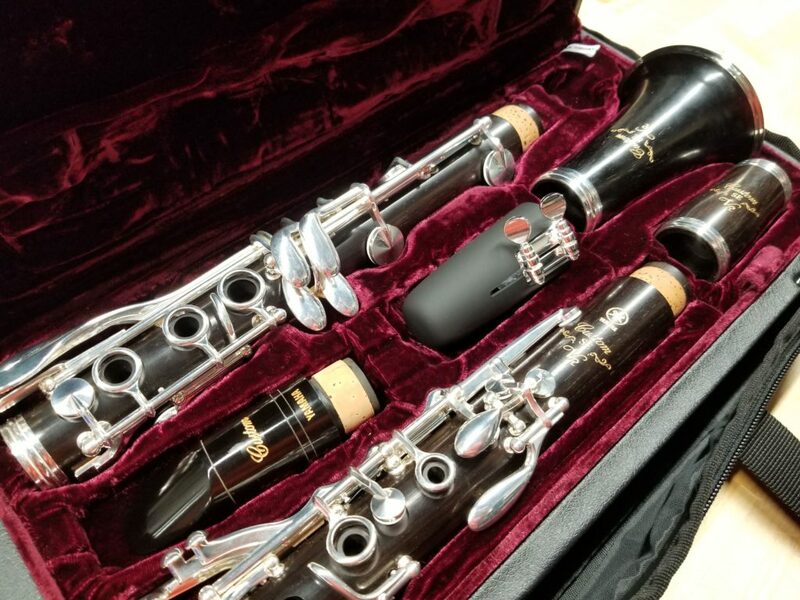 I was born in 2018 and have traveled far and wide refining my skills as a clarinet. I was professionally setup at the Yamaha artillery in California and was hand-selected at the 2018 Midwest Clinic in Chicago. The fine folks at MMI have taken me in and introduced me to wonderful new people, but I'm still looking for my forever home. I sparkle with all silver keys and travel well with a compact case and cover. I have been described as having a warm and centered tone, similar to a Buffet Festival. I might not be most clarinetists first choice, but I am must try. You will be amazed at how easy I am to play and you will enjoy my ability to stay in tune! Will you take me home on trial? 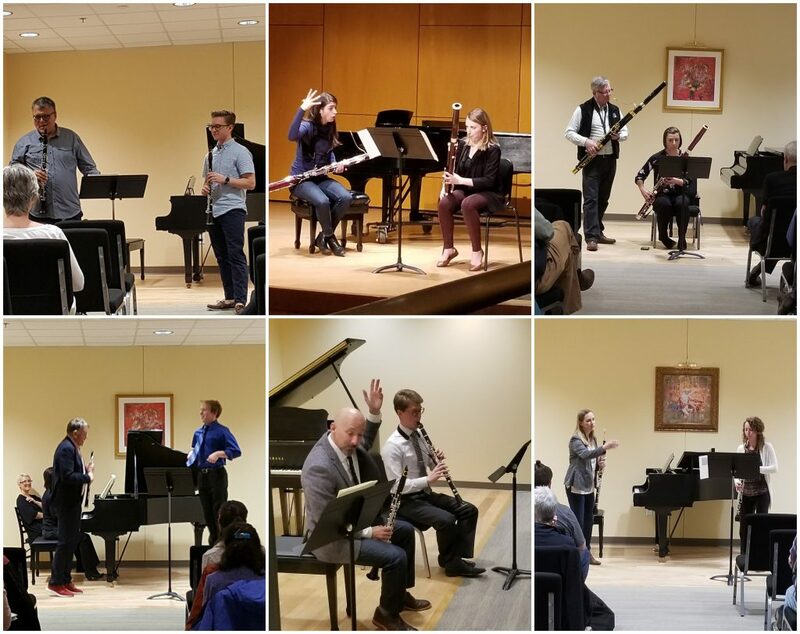 I was born in South Whitley, IN and the first maple Fox oboe of my type made its debut at the IDRS conference in 2018! I’m made entirely of maple with a liner in both the top and bottom joints to prevent cracking. 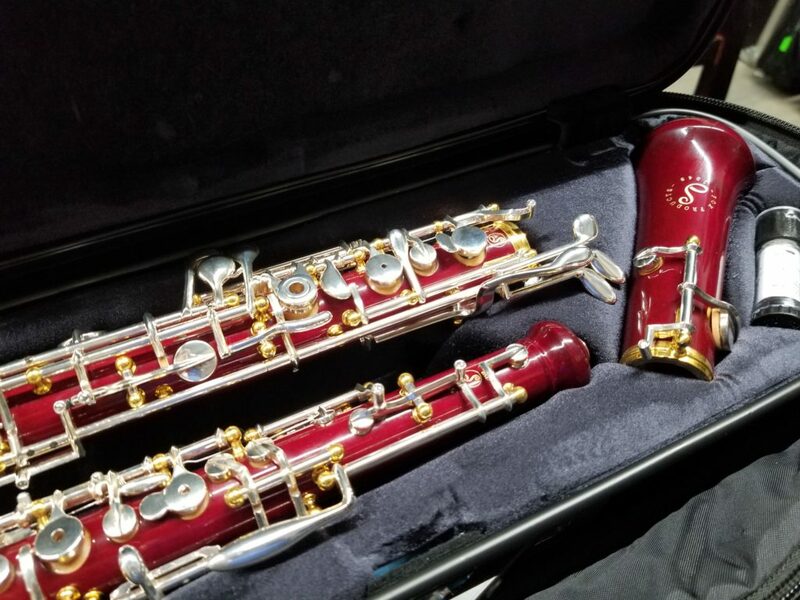 If you prefer an oboe that feels light in your hands, I’m perfect for you! I will help eliminate any wrist pain or stress caused by the weight of the oboe. Let me lighten your load! I’m very flexible, versatile, and perfect for chamber music, solo literature or orchestral playing. 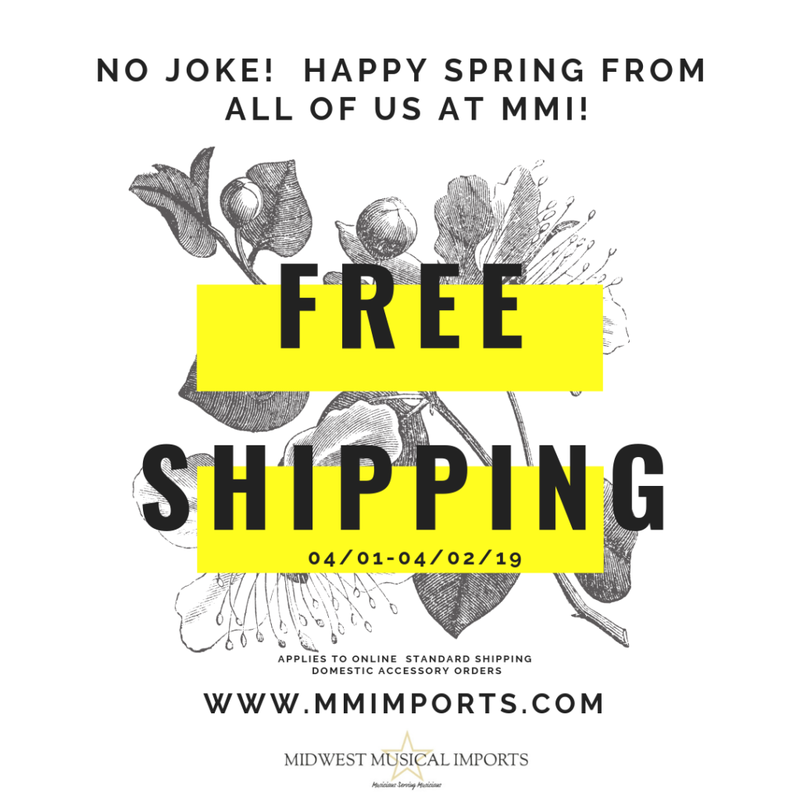 I’m so excited to be part of the new oboe line up at Midwest Musical Imports! I would love it if you were to take me on an oboe trial to see what a perfect duo we can be. Bonus, I’m a lovely red color that will be admired every time you play me! 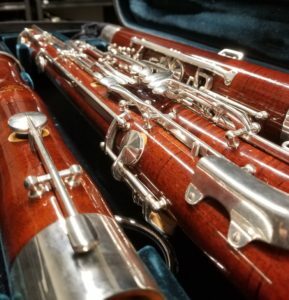 Choosing the right bassoon can be a daunting task. 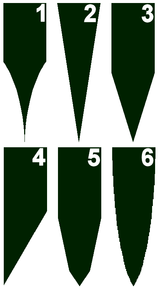 This guide will clarify what bassoon brands and models we offer as you seek the right instrument for you. We are always happy to speak with you over the phone, so please don't hesitate to call us at 1 (612) 331-4717. 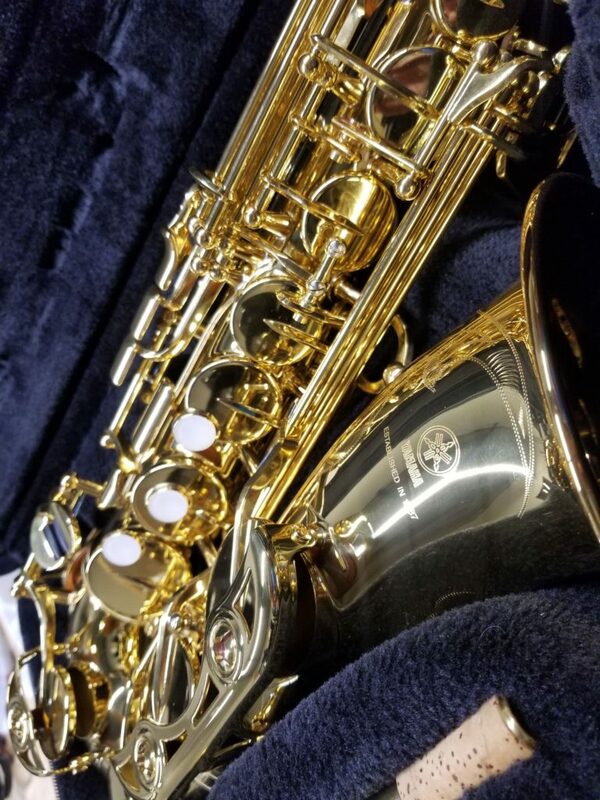 Click on the model number of each listing below for a link to our store page for that instrument.